Shipping containers are designed to withstand extreme elements out at sea. Consequently, they are extremely durable and robust objects. As a result they make ideal outdoor storage facilities. However, during the winter months it is still essential that you maintain your container to ensure that the goods inside are kept safe and secure. To you help out, here are a few tips to help keep your container tip-top during the colder months. The winter does not just mean colder temperatures it also means darker and longer nights. 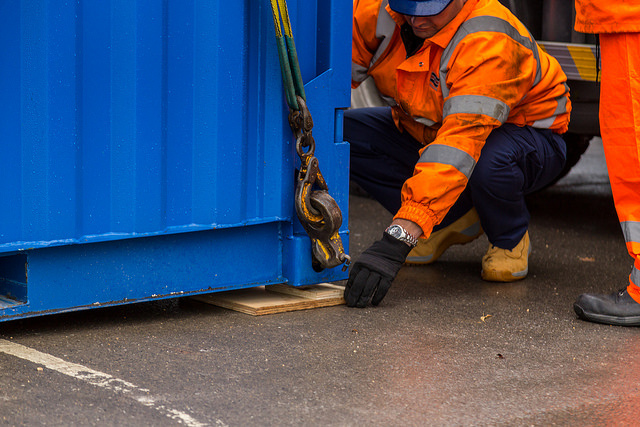 Subsequently, your container could be more at risk of being broken into. Opportunist thieves are looking for easy targets, so it’s important that your container is not one by making it, at the very least, look difficult to break into. You can fit an additional padlock and lockbox to shipping containers which will enhance your security. Although, it is very important to ensure that these are corrosion-resistant and tamper-proof. 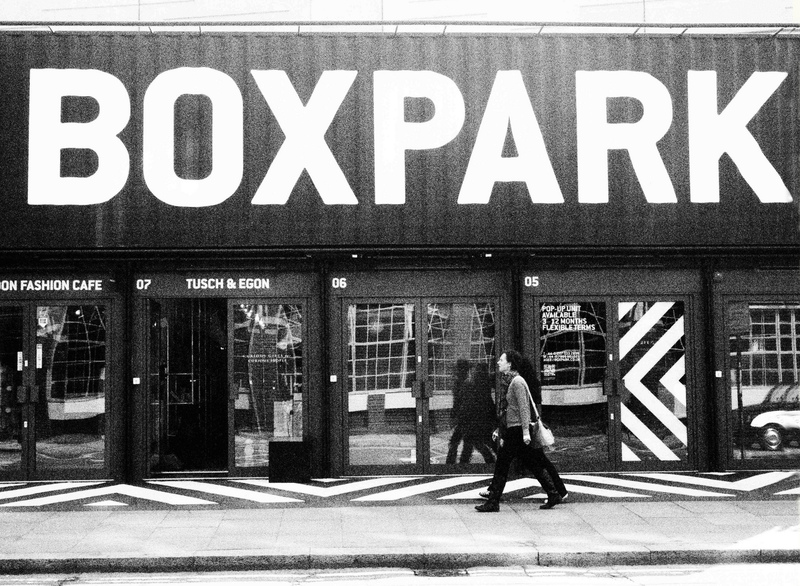 When you have a container hire agreement, your going to want to make the best use of the space you have. In the winter you might have additional goods and outdoor equipment that you need to store so that it’s protected from the wind and rain whilst not in use. Container shelving is a good solution to enable you to use the area more efficiently and store a larger number of goods easily and conveniently. Shipping containers are waterproof, but this does not mean that the interior will be completely free of condensation. There are some circumstances that could lead to a buildup of moisture within the container, for instance keeping the doors ajar when there is bad weather and even some types of goods that are stored in containers can increase condensation levels, such as white goods or metal items. It is important to reduce the level of this built up moisture in your container so as to protect your goods and the container itself from corrosion and water damage. Even if you only have a shipping container for storage purposes, you can still benefit by installing special flooring. This will not only improve the look of the container, but it will also help to maintain the temperature and to reduce moisture levels thus protecting your goods and the container further. There are a variety of materials that are suitable for container flooring, including vinyl, ceramic tiles, steel flooring, laminate flooring and even underfloor heating. 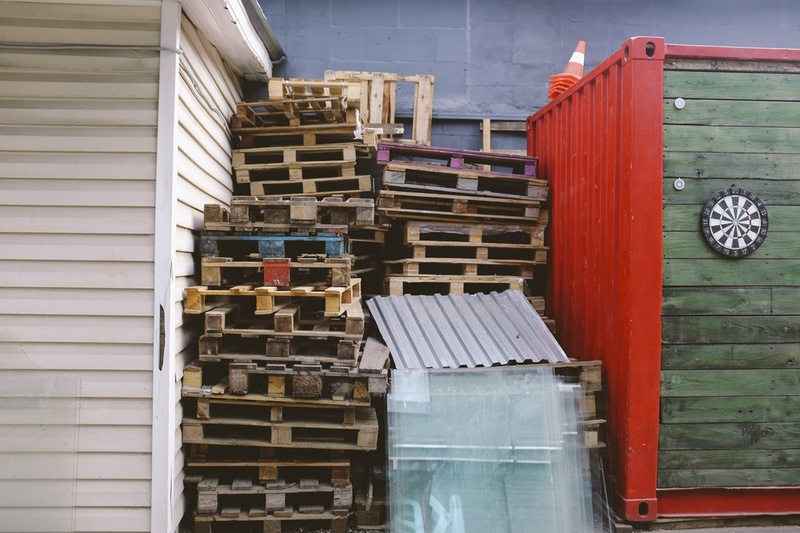 If you spend some time and money on maintaining and improving your shipping container, the goods you store within it will be better protected. This will also help to prolong the lifespan of the container, reducing the need to spend money on repairs or a replacement. Its an easy and cost effective way to save you time and money in the future.